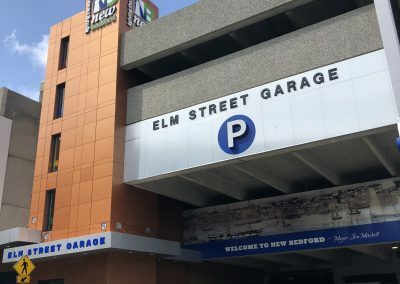 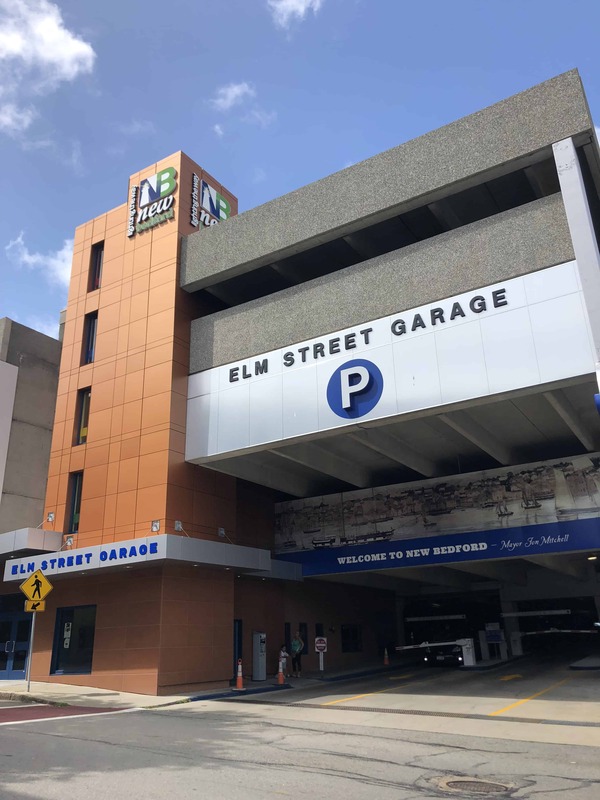 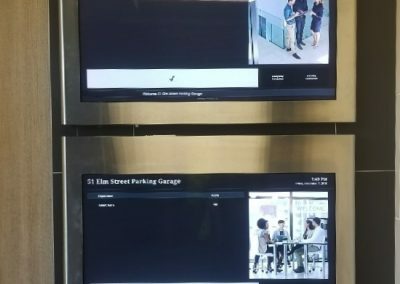 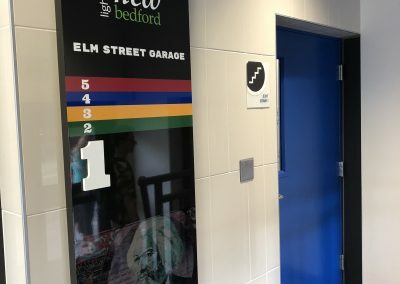 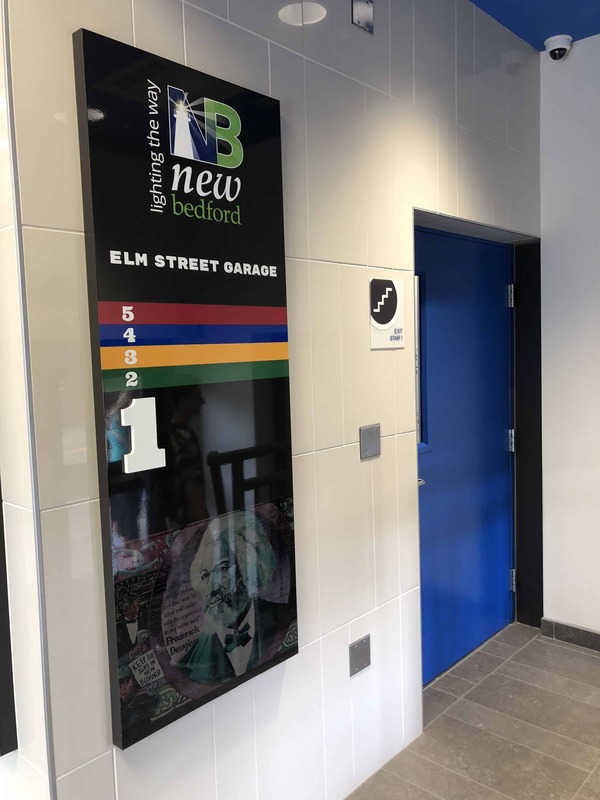 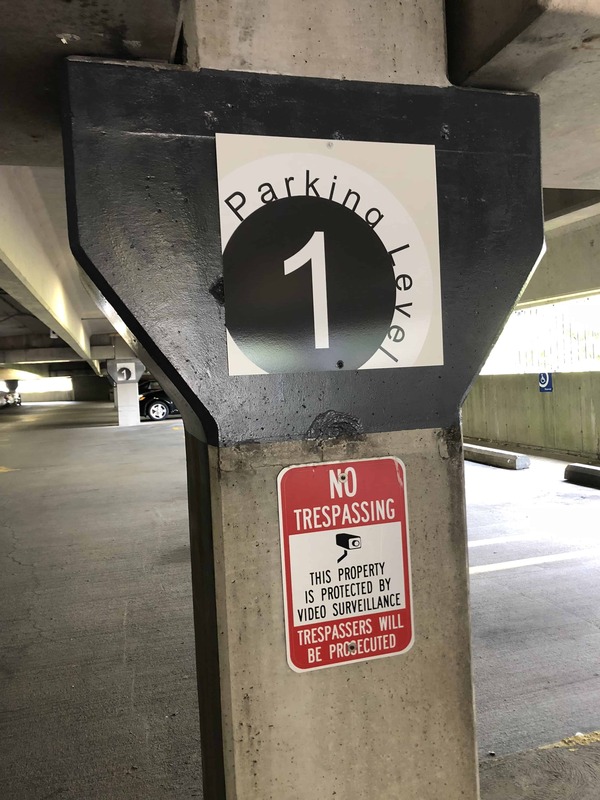 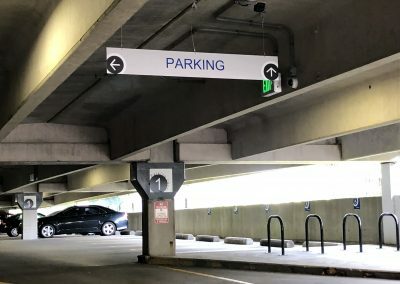 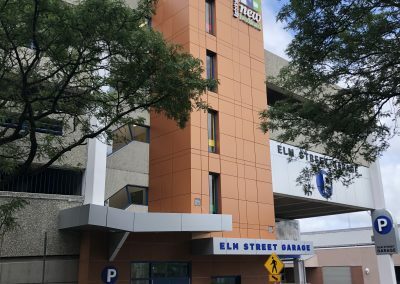 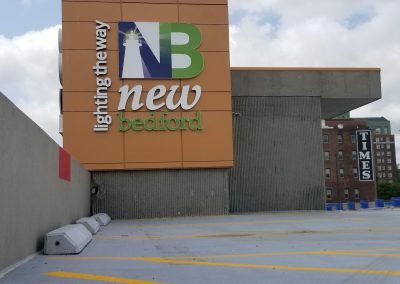 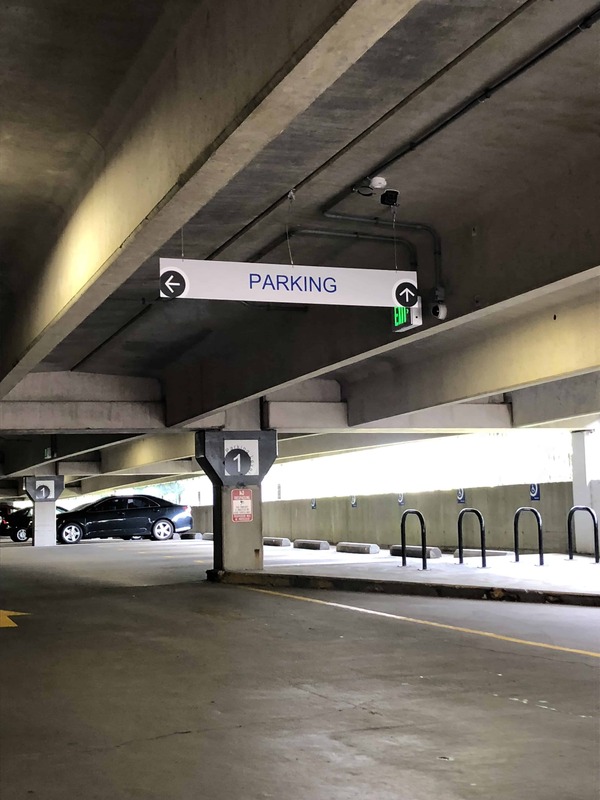 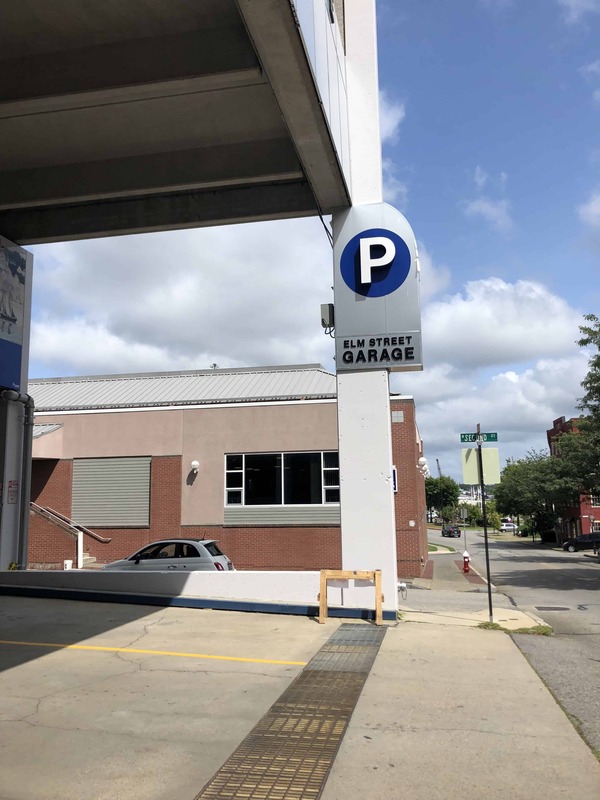 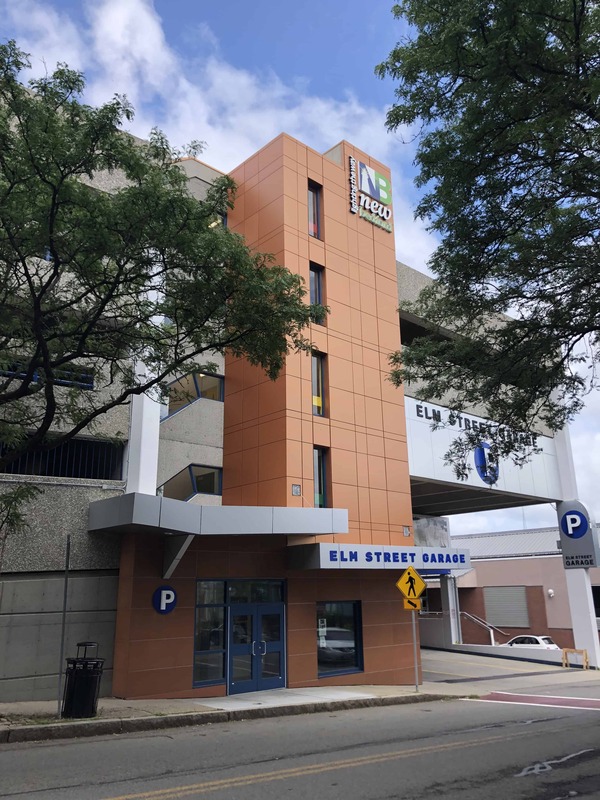 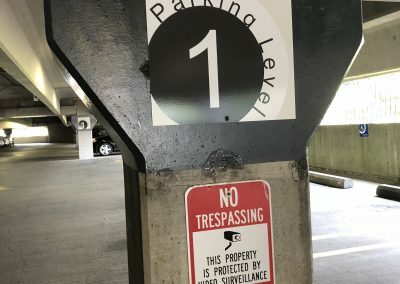 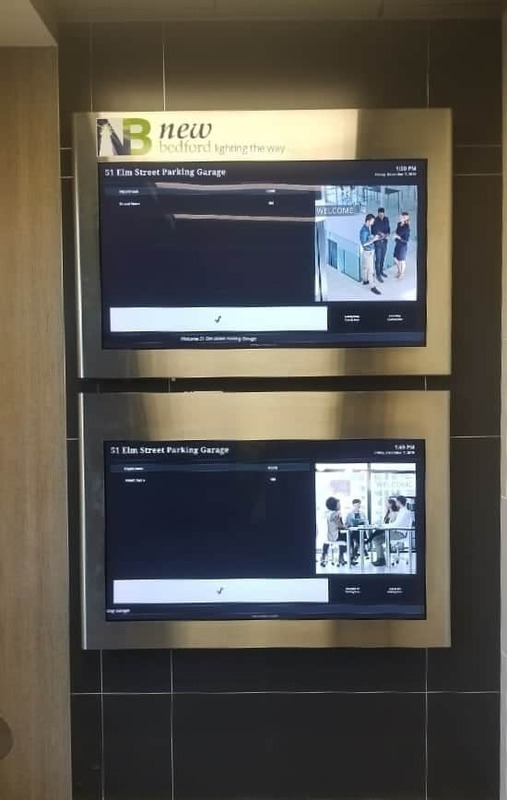 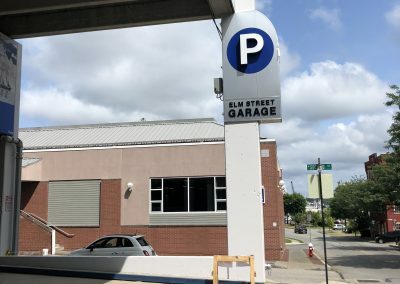 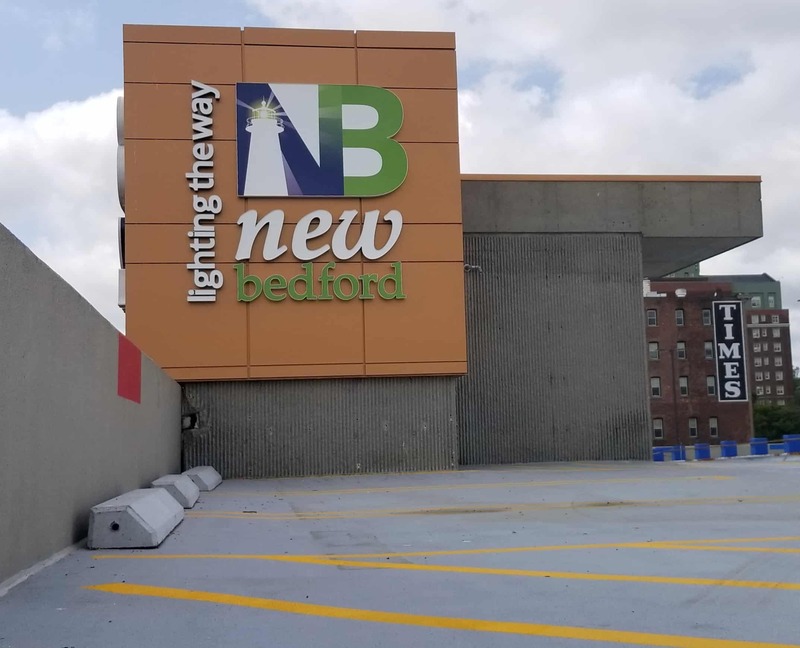 Poyant was a part of this parking garage renovation in collaboration with the City of New Bedford, Mount Vernon Group Architects and Trac Builders. 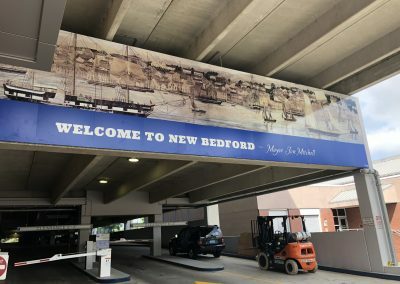 The incredible transformation showcases the beauty and history of the city. 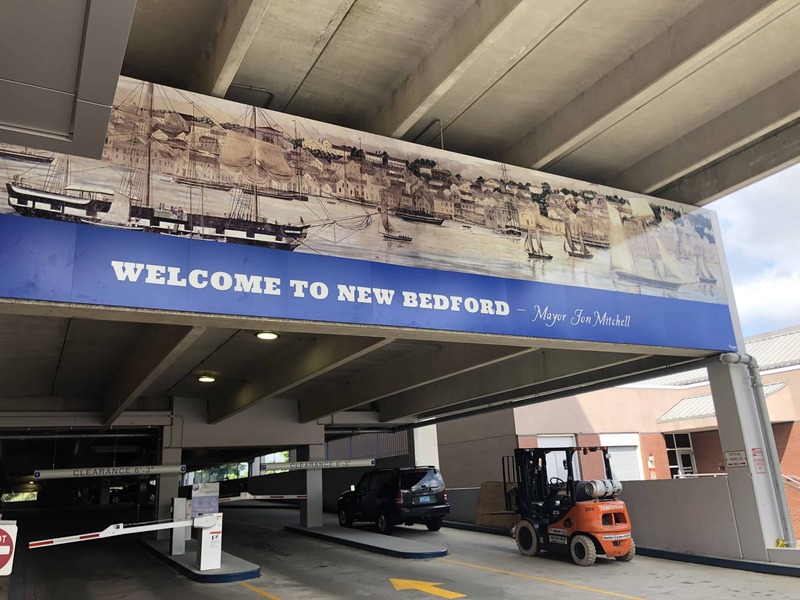 This makeover is sure to make a lasting first impression on visitors and excite them to explore the City of New Bedford.